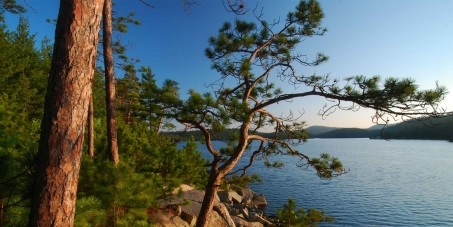 Take action to protect Wolf Lake, the world's largest ancient red pine forest! Sign the new Avaaz petition today. Want to learn about our Wolf Lake campaign? Watch Rob Nelson's video here and learn what's at stake. Hear a message from Dr. Jane Goodall about protecting Wolf Lake. Read our report, 10 Reasons to Protect Wolf Lake Forever. For more information visit the Save Wolf Lake coalition website.